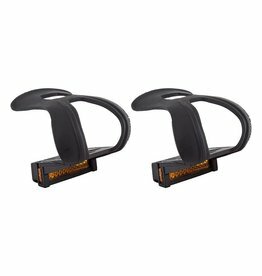 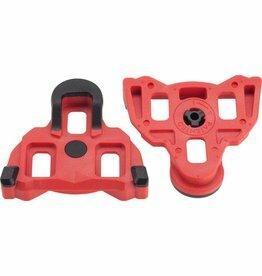 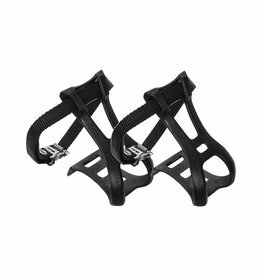 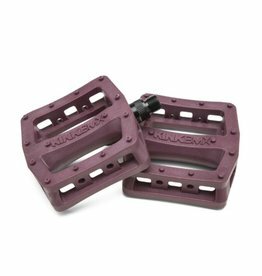 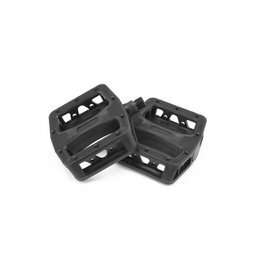 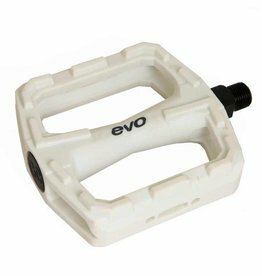 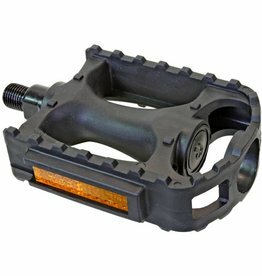 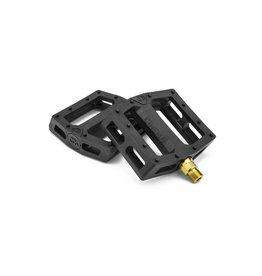 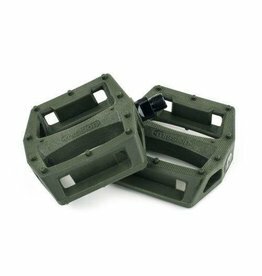 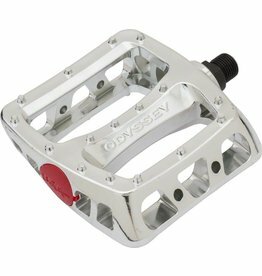 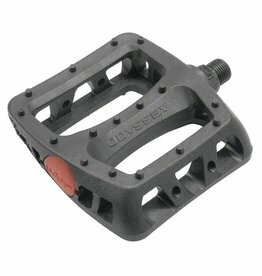 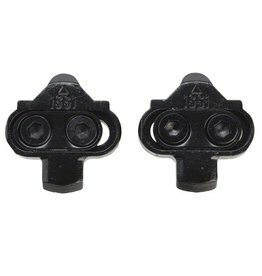 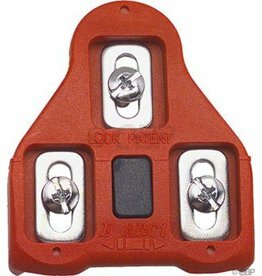 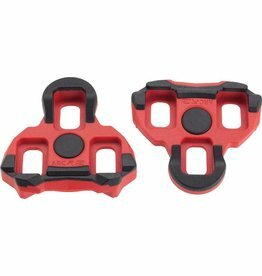 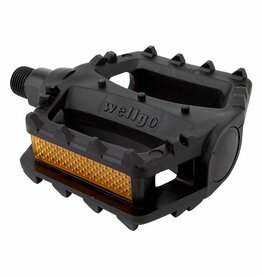 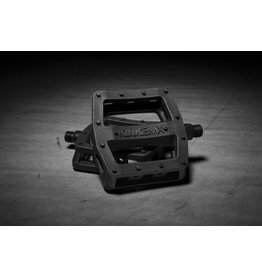 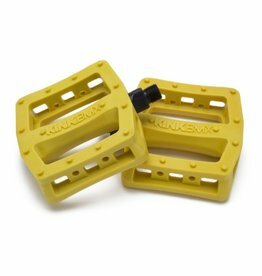 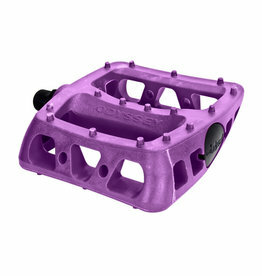 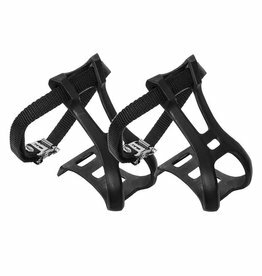 Odyssey Twisted PC pedals-extremely simple, lightweight, inexpensive and famously durable plastic-bodied design. 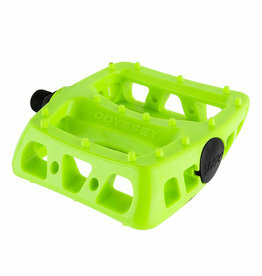 Available in a limitless supply of colors. 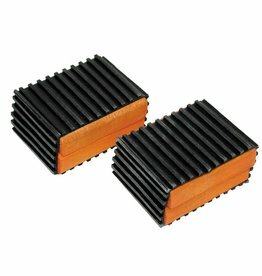 Often duplicated but never replicated.